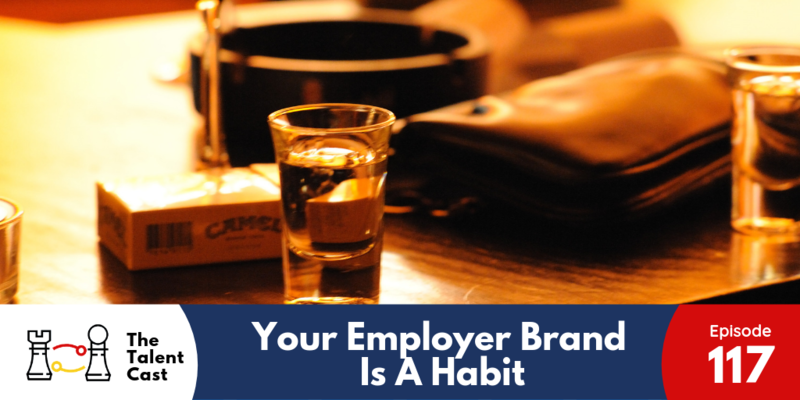 If your employer brand is the perception someone has about what it must be like to work there. where does that perception come from? More to the point, what can we do to influence and shape that perception? The answer isn’t a campaign or a project, tool or seminar. The answer is in building great habits.